The Artist Residency Program is simply reduced weekly rates for people wishing to devote themselves to their creative pursuits. The Sou’wester offers the perfect setting for a supportive and distraction-free week. The program suits all kinds of artists from writers, musicians, visual artists, craftsmen, cooks, engineers and more. It is available year-round and generally runs from Sunday at 3:00p to Friday at 12:00p. Artists receive reduced weekly rates ranging from $250-$350/week, depending on the season and your accommodation. Participate in our donation-based Weekly Wellness Offerings which includes a fresh juice flight, tea, guided meditation, sound bath and yoga. 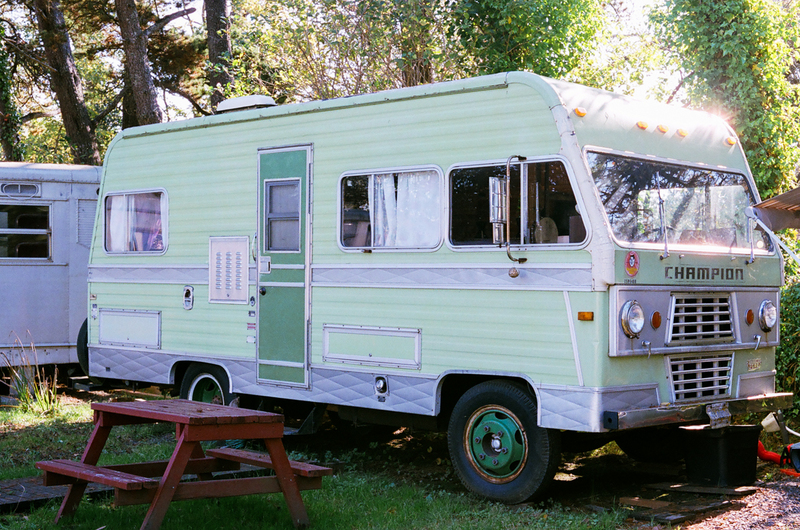 The Champion is a 1968 Ford motor home converted to an analog recording studio by Samuel Farrell of Curly Cassettes. It is rentable nightly or weekly as part of the Artist Residency Program. Basic microphones (SM-57/SM-58) and cables. Short scale (64 key) Marco Polo acoustic piano! Please note, this space accommodates 2 people max, either sleeping on twin-sized bed with a 4 inch foam pad (not ‘real’ mattresses) or converting the seating area into a full-sized bed with the couch cushions. Guests have access to the Outdoor Kitchen and private/public shower and bathroom in the nearby Pavilion. 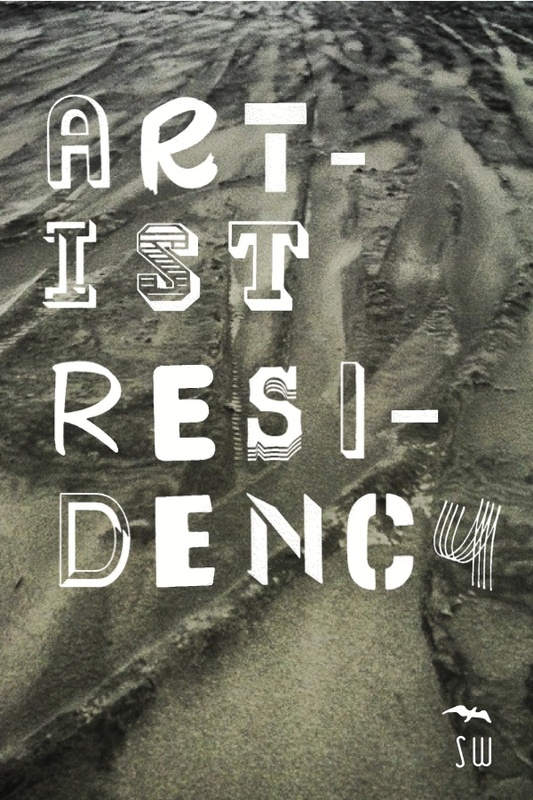 Interested in applying for a residency? We’d love to have you! Start by filling our Artist Residency Application. After participating in our residency, we respectfully ask that you acknowledge the “Sou’wester Artist Residency Program” in the final product of the work created during your stay and take time fill out an EXIT INTERVIEW.